Stephen Hopkins Independent Financial Advisers Ltd became an Appointed Representative of Cambrian Associates Ltd in July 2012. 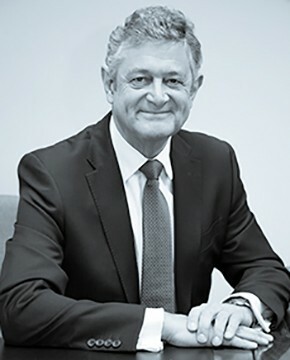 Prior to becoming Managing Director of his own individual company, Stephen had been an adviser for Cambrian for over 15 years. He is supported by his Technical Assistant Helen Jackson. They continue to provide the same level of service that clients have come to expect advising in all areas of financial planning. Specialising in Investments and Pensions, they are able to help with your financial needs, aspirations and objectives. Click here to view Stephen Hopkins IFA Ltd on the FCA Register. Director: S H R HOPKINS. Registered Office: The Old School, 188 Liscard Road, Liscard, Wallasey, CH44 5TN. Company Registration No. 7842071 England and Wales.